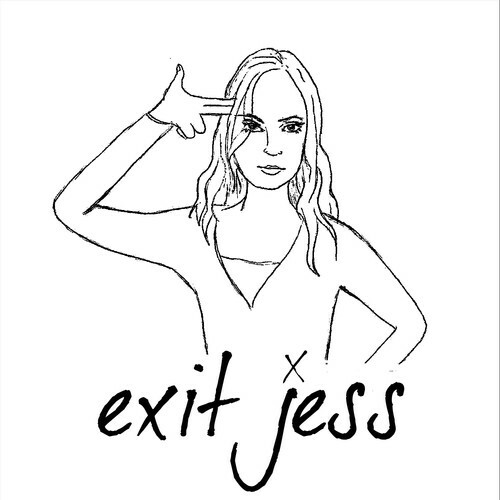 I've written a novella called "Exit Jess" which I'm intending to release as a serialised podcast. This is a personal, non-commercial project. This casting call is specifically to read for the first episode (including a short prologue) which amounts to approximately 4,800 words. Due to the size of the overall project (30,000 words) my intention is to judge how well this works narrated by one person, and if satisfied, negotiate a fair price for the actor to read the rest of the series. There are 7 chapters/episodes in total. To give a brief overview of the story - Jess is a young, posh runaway who is having the worst week of her life. This is a day-by-day account of that week in seven instalments, in which things go from bad to worse. But with help from her faithful friend she discovers it's never too late to turn it all around. It's intended for a young adult audience to promote the awareness of good mental health and the importance of asking for help when things get too much. It's a comedy/drama. 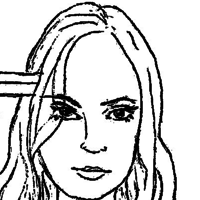 The script is written in first person prose, present tense (mainly), with lots of interior monologue. Jess is sassy, sarcastic and doesn't suffer fools gladly. But she's also vulnerable, and cares deeply about people. There is some dialogue and some male characters, but I'm looking for a single female narrator. I believe each episode will run approximately 30 minutes (this chapter is the longest). I don't have any specific time frame or turnaround time requirements. Jess is from a privileged background but has found herself living relatively modestly since running away from home (she works for minimum wage in a supermarket). She's nineteen years old. She's witty, sassy and extremely sarcastic. She stands out because she is unusually tall, but is desperate to fit in. She has a burning desire to help others but often goes about it in the wrong way leading to catastrophe. She's fiercely loyal and protective towards her only friend, her housemate Sophie. I mean. I bumped into her, literally, as I was wandering lost, also literally. I don't need to say literally at the end of every sentence? Okay. a soft clunk and a faint imprint. from her a thousand times since. eat?’ I laughed, for the first time in a long time. How could I say no?